The 1st Polymer Chemistry International Symposium will take place in China this year. The purpose of RSC journal symposia is to bring together scientists in a stimulating and friendly environment that will foster collaborations between the researchers and the universities involved in the meetings. The symposium will comprise of three one-day meetings held at three separate institutions. Each one day meeting will feature talks by Polymer Chemistry international speakers from the journal’s Editorial Board, in addition to a collection of local speakers. The symposium is organised by Polymer Chemistry, the Royal Society of Chemistry and the local host organisations. The meetings will take place at Tsinghua University (Beijing), Suzhou University and Fudan University (Shanghai). The symposium will appeal to academic and industrial scientists with an interest in all aspects of synthetic and biological macromolecules. Attendance at the symposium is free of charge and student participation is strongly encouraged. 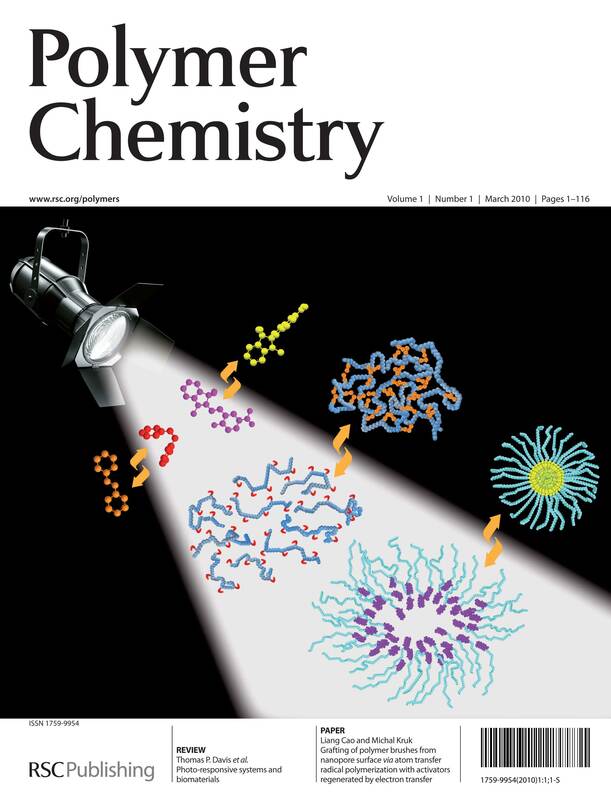 Polymer Chemistry is delighted to welcome Professor Brent S. Sumerlin as an Associate Editor. If you’d like to learn more about Professor Sumerlin’s own research you can find a few of his recent papers below. He’s also been featured as an ‘Author of the Week’ in 2011 and in video interview in earlier in the year. Professor Brent S. Sumerlin, Associate Editor Prof. Brent S. Sumerlin graduated with a B.S. from North Carolina State University (1998) and obtained a Ph.D. in Polymer Science and Engineering at the University of Southern Mississippi (2003) under the direction of Prof. Charles L. McCormick. After serving as a Visiting Assistant Professor at Carnegie Mellon University under the direction of Prof. Krzysztof Matyjaszewski (2003-2005), he joined the Department of Chemistry at Southern Methodist University (Dallas, Texas, USA) as an assistant professor in 2005 and was promoted to associate professor in 2009. Prof. Sumerlin joined the Department of Chemistry, the George and Josephine Butler Polymer Research Laboratory, and the Center for Macromolecular Science and Engineering at the University of Florida as an associate professor in the fall of 2012. He has received several awards, including an Oak Ridge Associated Universities Ralph E. Powe Award (2007), an NSF CAREER Award (2009), an ACS Leadership Development Award (2010), and an Alfred P. Sloan Research Fellowship (2010). He is a member of the editorial advisory boards for several journals and is now an Associate Editor of Polymer Chemistry. Current research in his group involves the synthesis of functional macromolecules, responsive polymer systems, polymer-protein bioconjugates, and dynamic covalent macromolecular assemblies. If you haven’t spotted it yet the 2012 International Symposium on Stimuli-Responsive Materials will be held 21st – 23rd October at the Hilton Sonoma Wine Country in Santa Rosa, CA. Chaired by Marek Urban and Brent Sumerlin, the symposium will cover the design, synthesis, characterization, and understanding of the physical, chemical, and applied principles of stimuli-responsive materials and devices. 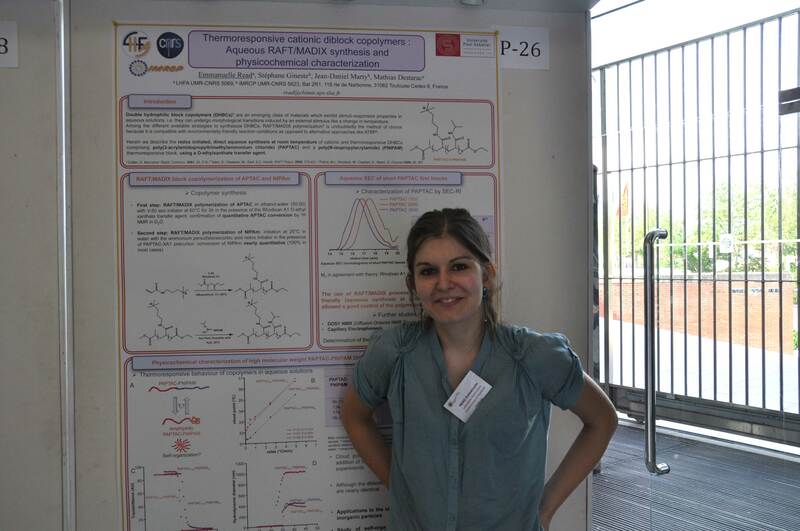 Congratulations to Emmanuelle Read (University Paul Sabatier, France) for winning the Polymer Chemistry poster prize at the recent conference CopAmphi 2012. 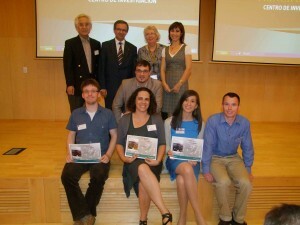 CopAmphi 2012 was held in 5th – 7th June, in Toulouse, France. To keep up-to-date with all the latest research, sign up for the journal’s e-alerts or RSS feeds or follow Polymer Chemistry on Twitter or Facebook. Congratulations to Adam J. Gormley, Inmaculada Conejos-Sánchez, Paula Ofek, Stefan Hoffmann & Corinna Fetsch for winning the Polymer Chemistry poster prizes at the 9th International Symposium on Polymer Therapeutics: From Laboratory to Clinical Practice. 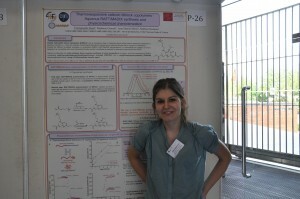 9th International Symposium on Polymer Therapeutics: From Laboratory to Clinical Practice was held in Valencia, Spain, 28th – 30th May, 2012. 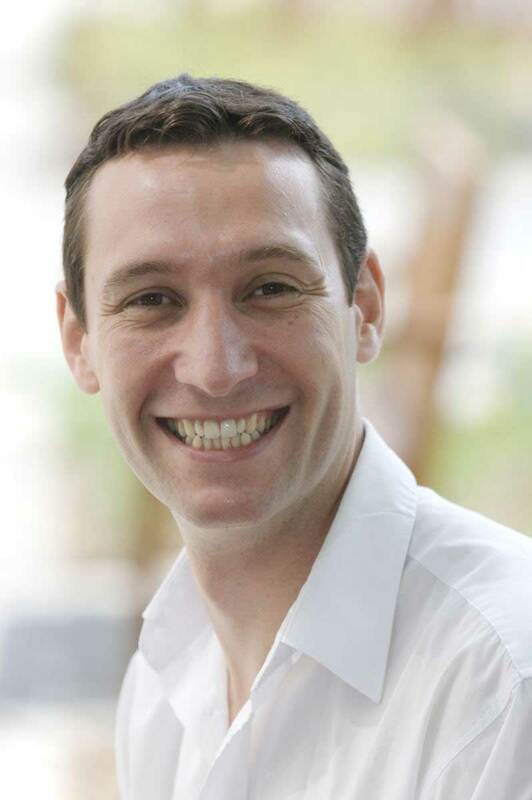 We are delighted to announce that Professor Sébastien Perrier (University of Sydney, Australia) has joined the Polymer Chemistry Editorial Board. Professor Sébastien Perrier graduated with his PhD in 2002 from the University of Warwick, England, in polymer chemistry. After one year as a postdoctoral fellow at the University of New South Wales, Australia, he was appointed as lecturer at the University of Leeds, UK. In October 2007, he moved to the University of Sydney and was appointed as director of the Key Centre for Polymers & Colloids. Sébastien leads a team of 15-20 researchers working on the design of a wide range of state-of-the-art functional polymeric materials by careful manipulation of their molecular structure. He is a member of the editorial boards of the journals Soft Matter, Macromolecules, European Polymer Journal and Polymer Chemistry, a member of the RACI Polymer Division executive committee (2011 Chair), and was appointed on the Australian Research Council College of Experts in 2011. Awards include the Macro Group UK Young Researcher Award (2006), the Young Tall Poppy Science Award (2009), the Rennie Memorial Medal (2009), and the David Sangster Polymer Science and Technology Award (2009). Don’t forget to keep up-to-date with all the latest research you can sign-up for the Polymer Chemistry RSS feed or Table of contents alert. To keep up with the latest news you can Like us on Facebook or Follow us on Twitter. A promising fluorescent chemosensor for explosives detection has been developed by researchers in China. The team made hyperbranched polymers by the polycyclotrimerisation of tetraphenylethenes. The compounds were thermally stable with high degradation temperatures under nitrogen and in air. They are non-emissive or weakly fluorescent in solution; they become strong emitters when aggregated in poor solvents and in the solid state, demonstrating aggregation-induced or enhanced emission. The emission of the polymer in the solution and aggregated states can be quenched efficiently by picric acid (the explosives TNT and DNT exert a similar effect to picric acid on the light emission of the polymer) with large quenching constants, suggesting that it is a promising fluorescent chemosensor for detecting explosives. Read the article for free until 14th May. 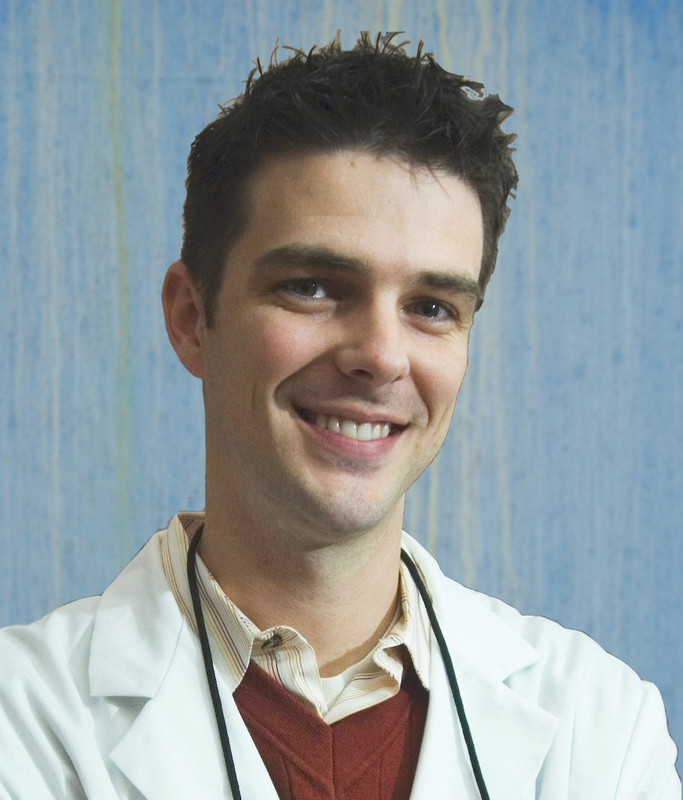 Dr Kristofer Thurecht graduated from the University of Queensland, Australia, in 2005 with a PhD in polymer chemistry. He took up a postdoctoral position in the UK working on polymer synthesis in supercritical CO2 with Prof. Steve Howdle at Nottingham University. In 2007, Dr Thurecht was simultaneously awarded a Ramsay Centenary Fellowship and 1851 Research Fellowship in the UK. 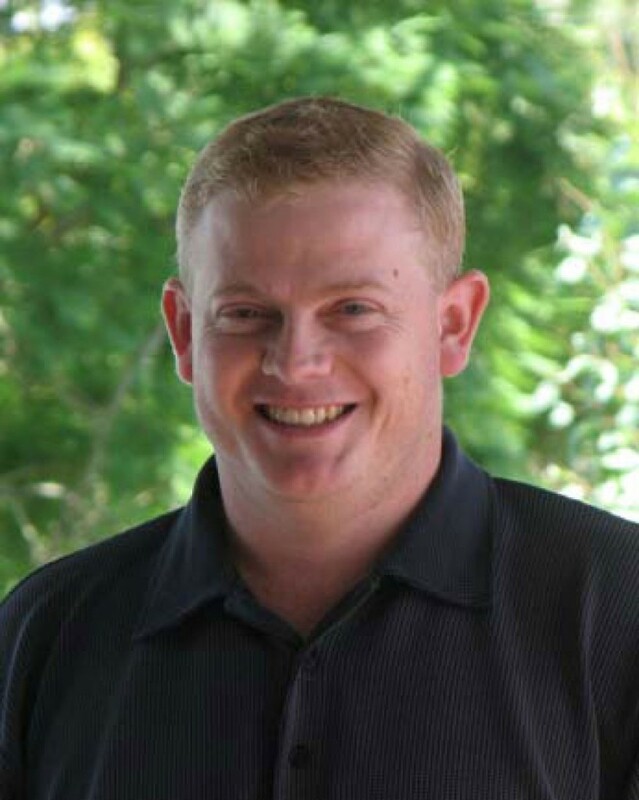 Dr Thurecht returned to Australia in 2008 on an ARC Australian Postdoctoral Fellowship. He currently holds a joint position with the Centre for Advanced Imaging (CAI) and the Australian Institute for Bioengineering and Nanotechnology (AIBN) at the University of Queensland. His current interests lie in developing polymer architectures for theranostics. He is an ARC Future Fellow. When I was in high school I had a fantastic science teacher who set up a lunch-time science club. He encouraged us to do many different experiments across all disciplines of science including biology, chemistry and physics. We made rockets, studied fossils and of course, blew things up! This was what piqued my interest in science and this carried through to University. I think this early excitement with the broader sciences has dictated my career path into polymer chemistry where research now is very much an interdisciplinary field. What was the motivation behind the research in your recent Polymer Chemistry Minireview (DOI:10.1039/C2PY20132A)? Nanomedicine is an extremely dynamic field that bridges various disciplines. One important component of nanomedicine is the ability to diagnose and monitor diseases, and ultimately, probe the efficacy of a treatment/therapy. An integral part of this research is the development of more sensitive molecular imaging agents. Polymers offer obvious advantages for molecular imaging, in particular the ability to control circulation times in vivo, excretion mechanisms as well as allowing the possibility for multi-modal imaging. We are particularly motivated by the exciting development of new hardware that allows dual imaging in a single instrument – advancement of this technology can only be realised by concomitant development of biologically relevant imaging probes. We believe that polymers will (and already do) play a significant role in this field and this inspired us to write the current research article. In the two years since its inception, Polymer Chemistry has consistently published high quality articles in the various streams related to polymer research. I thought this was a great forum to describe the evolving application of polymers in molecular imaging. RSC journals also have a very fast publication rate which always is a bonus! 3rd International Nanomedicine Conference, Sydney, Australia, July 2-4, 2012. Warwick2012, Warwick, UK, July 9-12, 2012. World Molecular Imaging Congress, Dublin, Ireland, September 5-8, 2012. My spare time is almost always spent with the family. We love camping and fishing in particular, and also spend a lot of time in our vege garden (also a good way to get kids to eat their vegetables!!!!). If I wasn’t a chemist, I would probably have been a veterinarian, or maybe a marine biologist – working on the Barrier Reef every day is somewhat appealing! Polymer Chemistry publishes highly relevant reviews by some of the leading researchers in their fields every year. We realise it can be difficult to keep on top of all the current research out there. Please find below a list of the most downloaded reviews for 2011 for your convenience. We hope this helps you to keep in touch with what your peers are reading and what is hot in your field. All these reviews are available for free until 22nd May. Neil Cameron talks to Russell Johnson about his research on bioactive polymers and what he thinks are the hot topics in polymer chemistry. 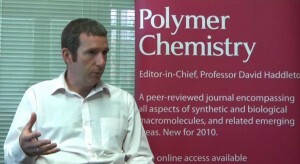 Here is a selection of Professor Cameron’s recent research published in Polymer Chemistry. Polym. Chem., 2011, 2, 559-562.